Don't miss charismatic baritone Max Raabe and his stellar band! 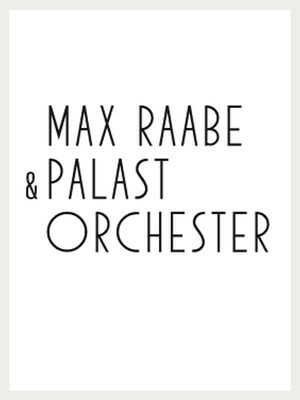 Founded in 1986 by the charismatic baritone Max Raabe, Max Raabe and his stellar 12-member band, Palast Orchester, embody the high style and musical glory of the 20s and 30s. Sound good to you? 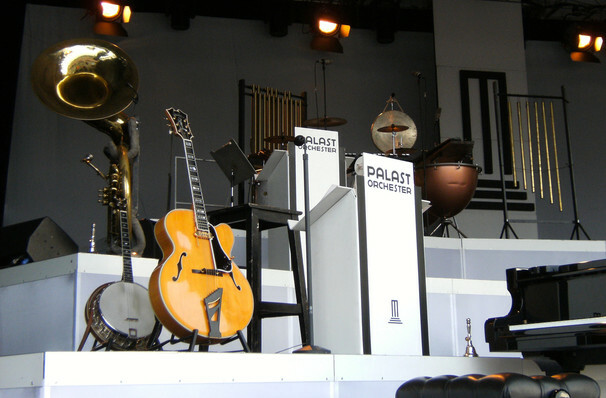 Share this page on social media and let your friends know about Max Raabe at Pantages Theater.